Which description do you like better? The description included under each box? Or the bulleted description? We only need one version. Let me know which one you like better. 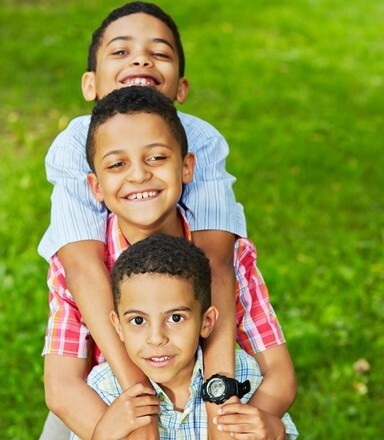 Training is important to support adoptive families. CAS offers conferences, webinars, and on-site training for adoptive & foster families, as well as the professionals who support them. Speakers are available on a variety of adoption-related topics. These trainings have been developed by APAC staff and are provided on-site by request. 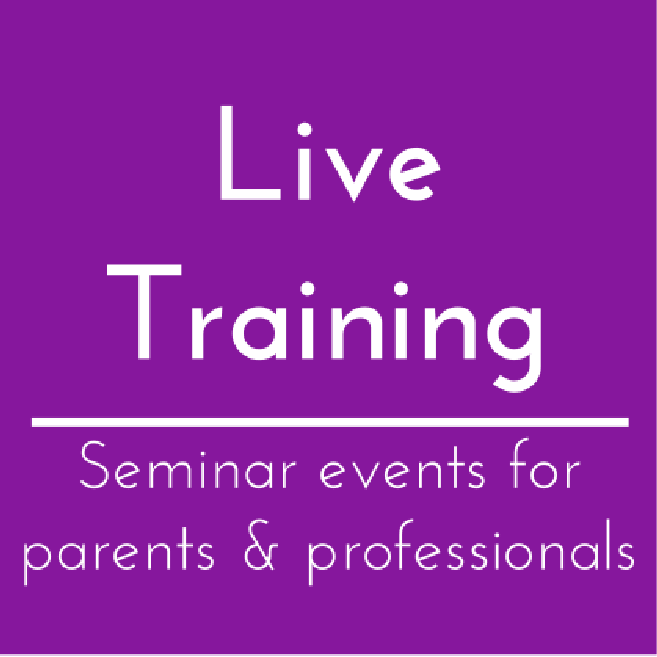 Live training opportunities are provided throughout the year to train professionals and families who work directly with the youth and families we serve. The largest adoption library in the state of Alabama. Resources can be checked out online and shipped anywhere in Alabama. 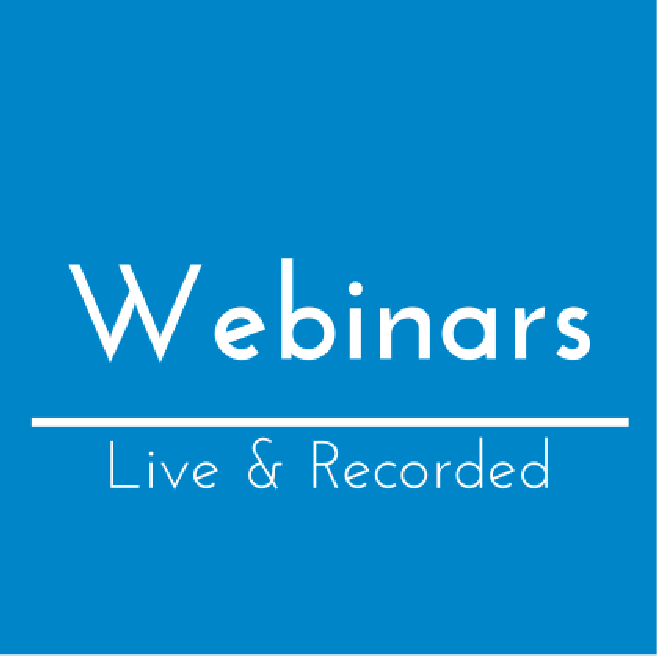 Free webinars are offered throughout the year with topics related to adoption. 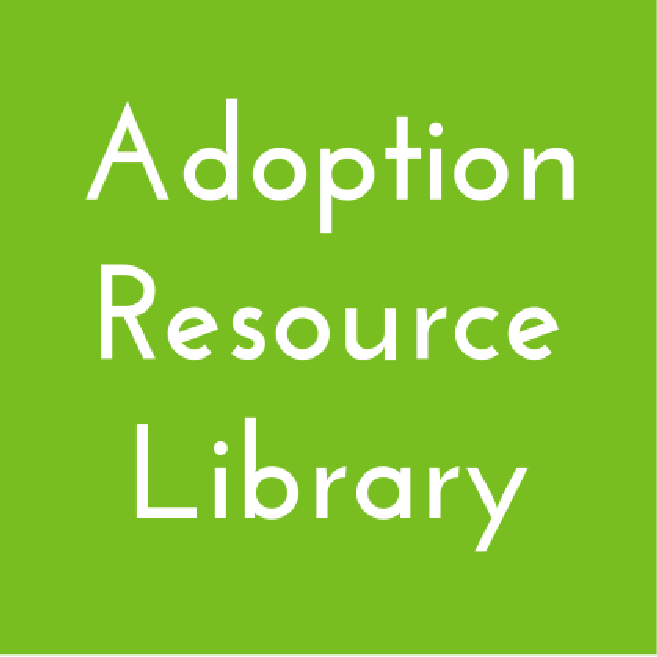 Speakers are available on a variety of adoption-related topics. These formal, professional trainings have been developed by APAC staff and are provided by request. Find out about trainings available. Opportunities are provided throughout the year to train professionals and families who work directly with the youth and families we serve. 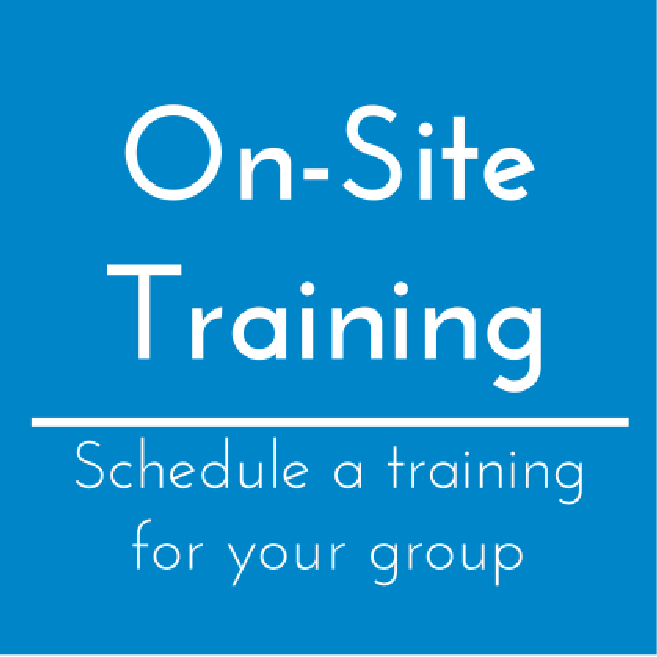 CEUs are provided for on-site trainings and live webinar participation.